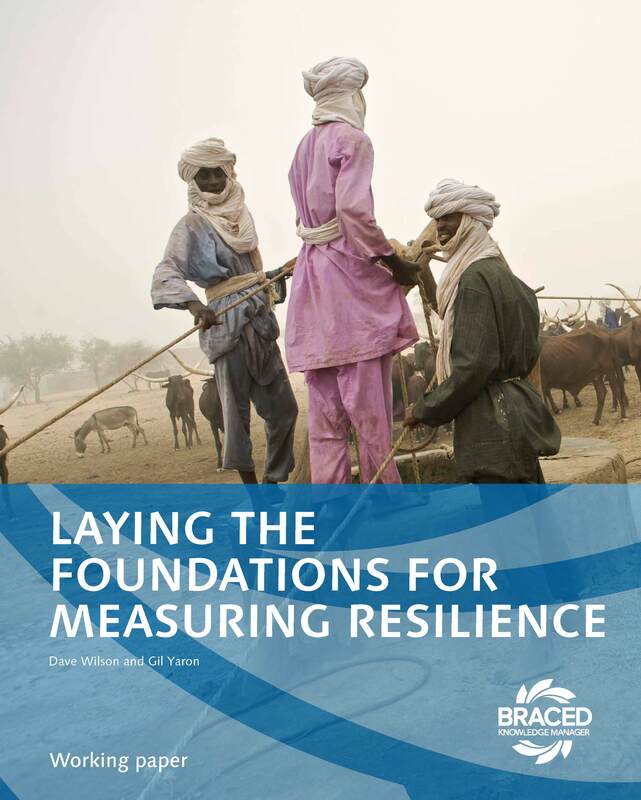 This BRACED Working Paper provides insights and lessons learnt from designing and implementing the early stages of a quantitative impact evaluation for the UK government’s Department for International Development (DFID) Building Resilience and Adaptation to Climate Extremes and Disasters (BRACED) programme. BRACED aims to build the resilience of more than 5 million people vulnerable to climate extremes and disasters and supports international, regional and local organisations, working in 15 consortia across 13 countries in East Africa, the Sahel and Southeast Asia. This impact evaluation is designed to answer the central evaluation question: To what extent has household resilience increased as a result of BRACED interventions?